Are you ready for some serious Sh** Shifting? Are you tired of just existing and want to truly start living? You’re here because what you are currently doing is not working, and It’s time for you to do something different in your life? If you’re ready to create something different for your life you’re in the right place, because this is a place where change happens! I’m here to help support you in that change. To help you create the changes that you desire in your life whether it be physically, emotionally, financially, spiritually, in relationships or work you can truly live the life of freedom. Have you asked yourself the question, is there a way I could think differently in every situation? It wasn’t until I started thinking different about my situations that I was able to move forward and not let everything bother me. I’m now able to identify my feelings so I can move through every situation with ease and live life without struggle. We’re going to help you rewrite the story that has been playing in your subconscious mind, helping you move forward and Learn how to create the life you wish to live, free of struggle and sacrifice. I’ll help you learn what the meaning of inner peace and what it feels like. Teach you to take back control and create the life you wish to live, whether that be more financial freedom, control of your emotions, habits or thoughts….. Expression From the Soul is a private group, a safe place where you can be supported and your soul can be expressed, with whatever avenue of life you are dealing with. If your soul is expressing that you haven’t been listening by creating chaos in your life. This is the place to be if you are looking for a way to be supported in making change in your life! 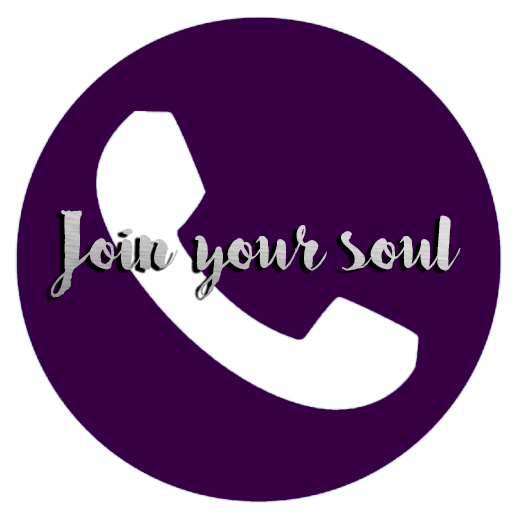 Get support for the Soul and discover your best life! Discover the change you want to see in yourself! Just click the phone to join!